Every good business has a decent website, some form of social media strategy in place, and regular content being posted. Large corporations ensure that their content is top-notch and what happens in turn, is that content earning shares and credibility. But what else should you consider when making great content? 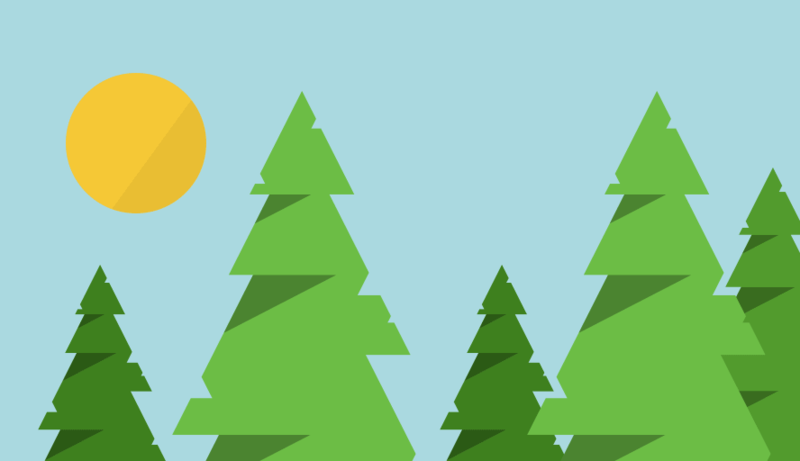 One of the most important aspects is to ensure that most of the content you create is Evergreen. Evergreen content is information that will stay relevant, such as a recipe, or a guide, for example. Businesses and entrepreneurs can also use current trends to their advantage to get shares, yet this is less effective as when trends die they usually stay dead. Evergreen content is good in itself, but what you must ensure is that that content is also optimised, so that it is of ideal efficiency. You could’ve made an amazing blog post. Who knows, you could create one and it could go viral. Let’s say it get 10,000 shares in a week, for a small business that is pretty impressive. It’s brought more leads, great success, right? Wrong. Well, not entirely, but that’s not your full potential. Not everybody reads blog posts, in fact, a lot more people prefer visual content, even audio, which is why you should highly consider the recreation of your content. In other words, your blog post, let’s say it’s a recipe, can easily be turned into a well-edited video for Instagram for example, or for a longer YouTube clip. The point of recreating your content, is to reach to more of your audience that you may have missed. Of course, you won’t do this for all pieces of content created, but rather for the most shared content, that you believe could be shareable in other formats too. The most important thing to consider when thinking about evergreen content is whether or not the content is actually useful for your target audience, or useful in general. No point recreating a guide on how to use a handkerchief if nobody finds it useful, a good example of a piece of evergreen content is a recipe, or a list of recipes. It can start off as a collection of blog posts, or a website section, to a PDF copy to download, videos, 60 second clips, or even images with ingredients and methods, the point is to expand your horizons. Guides are another form of content that is very versatile, where you can convert them into separate blog posts, PDF formats, etc, possibilities are vast. For that blog post that was just mentioned, ensure that you add nice high quality visuals to it, or better yet, with the recreation of your evergreen content, make an eye-catching infographic. Articles which use images get 94% higher page views, people simply like seeing things: photos, colours… Look at Instagram, Snapchat, even facebook, these social platforms are revolving very heavily around visual content, because it’s what keeps users coming back. The same with your content, you could have an award winning recipe for a food blog, or a ground breaking invention no one has heard of, yet, if you were to write the most interesting post on either, you need to ensure you include relevant images that fit the context. As well as using visuals to further optimise your content for users it also helps to optimise the image names and alt tags with relevant keywords. Preferably keywords heavily used in your article, and related to the image, as this will help your images rank in Google Image search as well as your article’s ranking in Google from the content’s keyword use. The additional visuals to optimise your content increases engagement, ever noticed how the biggest social platforms all revolve around image and video now? We have too. With content it’s important to ensure it is of both good use, and catches the target reader’s attention. When your content is evergreen it is especially important to ensure that this is optimised to it’s full potential, you can be missing a massive chunk of your audience in the e-book world, simply because you didn’t consider turning your recipe collection into an ebook. With evergreen content you want a returning or a regular audience, if you like, so make sure that you do all you can to keep them coming back, and if they search for your content in other formats, that no one’s beaten you to the punch!